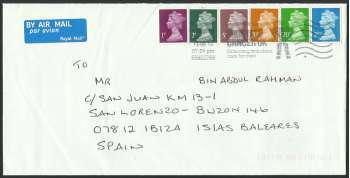 Postal cover received from UK. 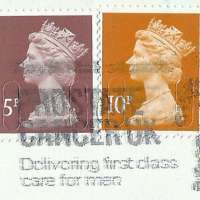 Received on 20 August 2013. 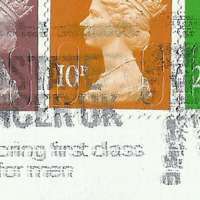 All stamps were issued in 2013. 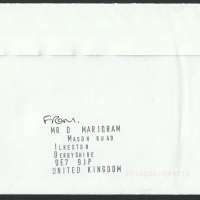 = AirMail up to 20 gram within Europe.